Verizon sure has taken its sweet time getting ready for the Nexus 6 release. The device became available (sort of) elsewhere back in November, but now Big Red has announced its launch is happening tomorrow, March 12th. 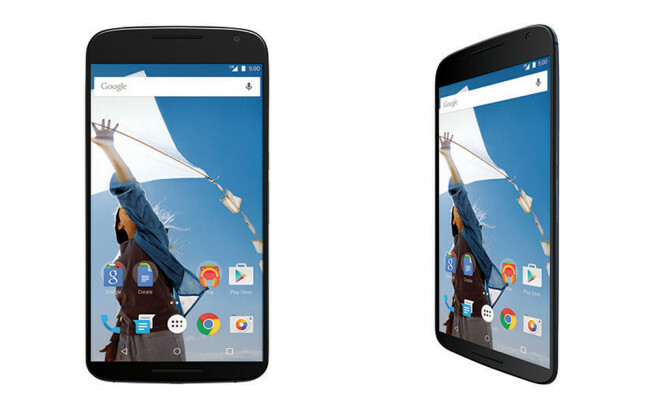 The Nexus 6 on Verizon will also launch with Android 5.1. If you want to get the Nexus 6 direct from Verizon, it'll cost you $249 on contract, or $27.08 per month on Verizon Edge. If you buy before the end of the month, Google will throw in six months of All Access for free. Because the Nexus 6 will ship with Android 5.1 (which should be dropping any moment now) it has support for Verizon's Advanced Calling 1.0 VoLTE system. 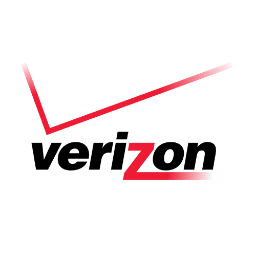 I will, however, note that Verizon failed to show the back of the device in the announcement. I bet there's a big Verizon logo. It shouldn't be carrier locked, though, as Verizon tends not to do that anymore.